Dental health is not just about your teeth. It is also about the gums and the other soft tissues within your mouth. These areas can easily develop irritations and sores. Although sores typically heal on their own within a few weeks, they can be very painful. Mouth sores can be caused by different factors and they can also come in different forms. They can be symptoms of a disease or a disorder. They can develop as a result of injury, typically from cuts made by a broken tooth or filling, from ill-fitting dentures, or from a loose orthodontic wire. They can also develop from infections caused by fungus, bacteria, or viruses. Any mouth sore that lasts more than a week should be immediately checked by a dentist. 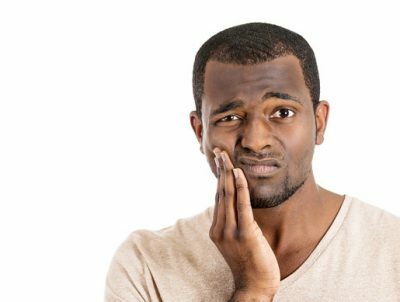 If you want to know more about the different types of mouth sores, you can take a look at our topics about leukoplakia, oral thrush, cold sores and canker sores.